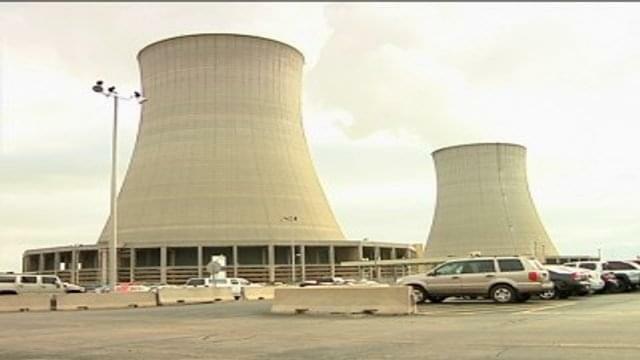 The future of the Byron nuclear power plant is in question according to a recent report. Exelon has threatened to shut down the nuclear power plant in Byron and several other facilities over operating expenses by 2022. Another report from Crain’s Chicago Business says the Byron plant had operating licenses from the Nuclear Regulatory Commission that would not expire until the late 2040’s.